Nikon officially announced the new NIKKOR Z 24-70mm f/2.8 S lens, a much-anticipated, fast-aperture zoom lens that’s ideal for professional and advanced photographers who capture portraits, landscapes, weddings and events, as well as content creators who shoot video using Nikon Z7 & Z6 full frame mirrorless cameras. The US price is $2,296.95 and it is now available for pre-order at Amazon, B&H, Adorama. Shipping will start in spring 2019. 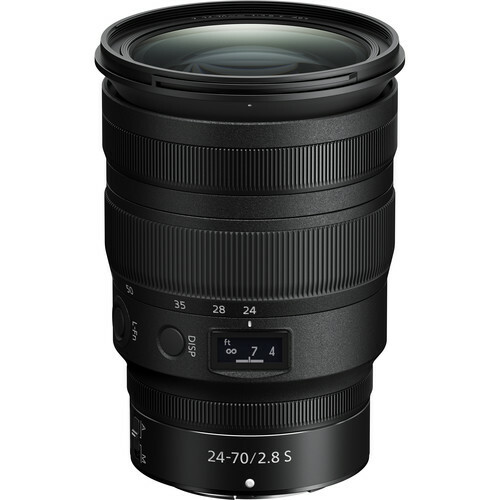 Nikon NIKKOR Z 24-70mm f/2.8 S Lens: $2,296.95 at Amazon, B&H, Adorama. 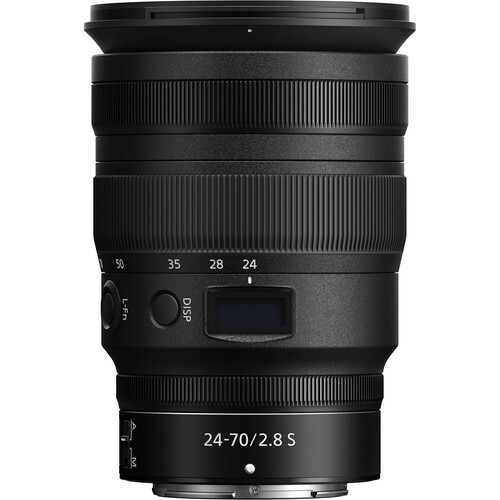 TOKYO – Nikon Corporation (Nikon) is pleased to announce the release of the NIKKOR Z 24-70mm f/2.8 S, a high-performance standard zoom lens compatible with full-frame (Nikon FX format) mirrorless cameras which have adopted the new larger-diameter Z mount. « Nikon D6 Coming in Q2 of 2019 with CF Express Memory Card Slot?